Star Scavengers is a podcast hosted by Johnamarie Macias and Aaron Goins covering all things LEGO Star Wars. Expect reviews of the Freemaker Adventures animated series, fun guests, informative interviews, and even some discussion on collecting. Somehow we got on the subject of Reylo and our wish for civil discourse. We look at the new Resistance LEGO sets and give our thoughts on the sets and the show. We review the final two parts of LEGO Star Wars All Stars "Rolling With BB-8" and "Resistance on the Run." On this episode of Star Scavengers..
LEGO Star Wars: All-Stars episode reviews of "Scouting for Leia" and "A Mission With Maz"
Should Kylo be redeemed (after cutting down Graballa's statue)? In this episode of Star Scavengers we cover the 8 LEGO Star Wars: All-Stars shorts. We also talk the latest Star Wars happenings including Star Wars Resistance, The Mandalorian, and the recently announced Cassian Andor series. We have new LEGO sets, a Freemaker Adventures DVD release, and the final episodes of Star Wars Rebels to talk about on this extra-long episode of Star Scavengers! Small talk. Aaron's shares a LEGO related airport story and gives info on his local Legoland Discovery Center. Aaron and Johna also talk about LEGO sets they are building. Nostalgia and minifigs. We run through a list of upcoming LEGO sets including sets from the movie Solo: A Star Wars Story. Never really gone. The Freemaker Adventures Season 2 DVD has arrived, and we check it out. Mandalorian Wedding? As promised, we give our very extensive thoughts on the final episodes of Star Wars Rebels. We have seen the movie and we have thoughts! In this episode of Star Scavengers we give our thoughts on The Last Jedi LEGO sets and then we of course talk about the movie. As a special Holiday treat we have a great interview with the creators of The Freemaker Adventures, Bill Motz and Bob Roth. Two more days! We discuss our excitement for the release of The Last Jedi. Be a builder. We talk about our latest LEGO builds including The Ghost, The Phantom I, and BB-8. The Makers. We have an awesome interview with Bill Motz and Bob Roth to wrap up Season 2 of The Freemaker Adventures. Always in motion. 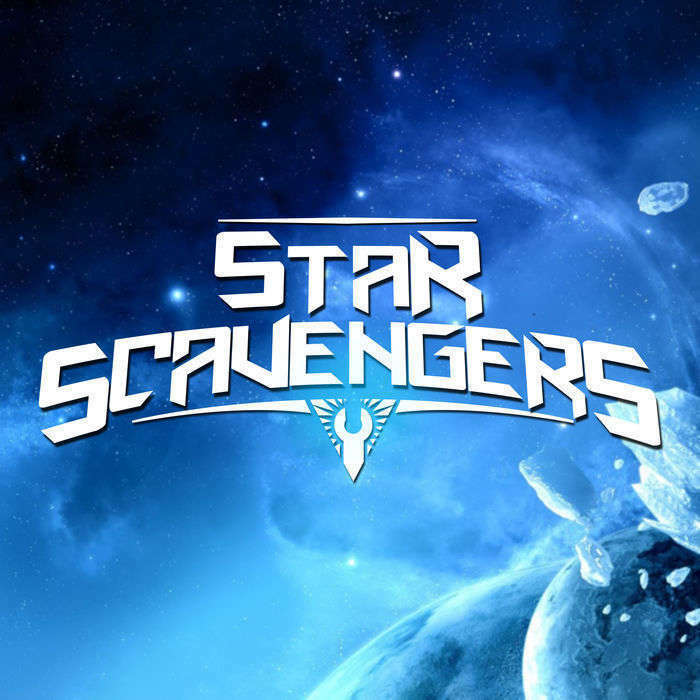 We discuss the future of the Star Scavengers podcast. It's a double review episode of Star Scavengers! Block Heads? We both attended New York Comic Con and share some of our experiences. Followers lost. The Last Jedi trailer has been released and we give our thoughts. This is the end? We review the final two episodes of The Freemaker Adventures Season 2. Ezra and Rowan at Luke's Jedi academy? We toss around some ideas and start the best fanfic ever. Is there a right way to pronounce Coruscant? Is owning a pet wampa a good idea? We discuss the important questions on this episode of Star Scavengers. We talk a little more detail on the minifigs that come with the Y-wing LEGO set and Johna's new Microfighter X-wing set. We get into some discussion on the LEGO Ninjago movie and our hope for an eventual LEGO Star Wars movie. We review The Freemaker Adventures episode "Escape from Coruscant." Check out this new episode of Star Scavengers where we talk about Aaron finishing the Arrowhead build, some great listener mail, and we review "A Perilous Rescue." Aaron is still building the Arrowhead, Johna built a Micro-fighter walker, and we review the Freemaker Adventures episode "Flight of the Arrowhead."